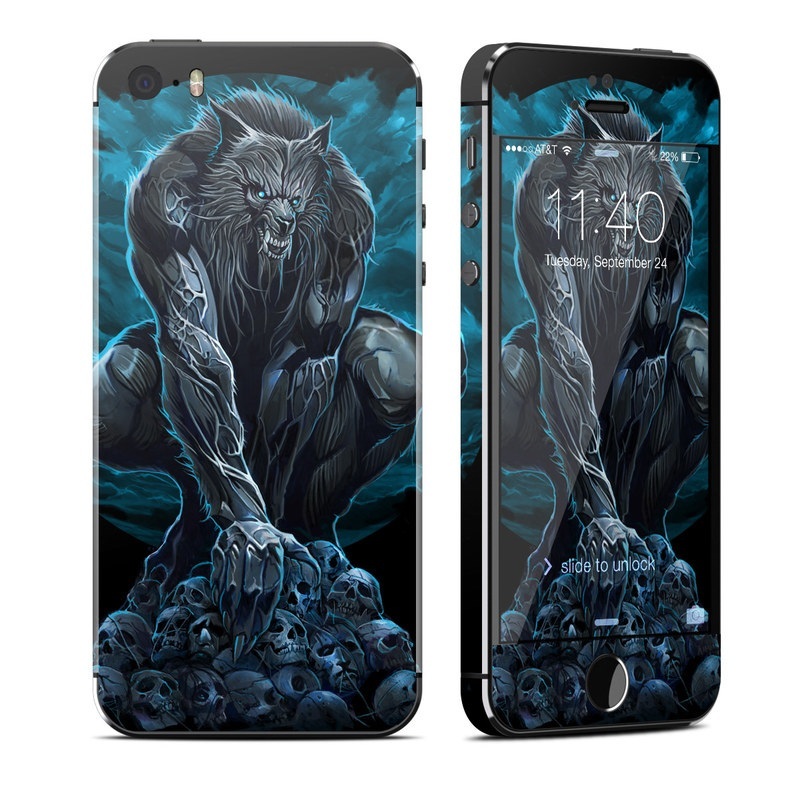 Style another device with "Werewolf"
iStyles iPhone SE, 5s Skin design of Illustration, Fictional character, Werewolf, Darkness, Art, Mythology, Graphic design, Mythical creature, Cg artwork with gray, blue, black colors. Model AIP5S-WEREWOLF. Added Werewolf iPhone SE, 5s Skin to your shopping cart. View your Shopping Cart or Style Another Device with "Werewolf"